It’s that time of year again. Leaves are changing color, the smell of pies baking is in the breeze, people are breaking out the winter clothes, and you just remembered you haven’t checked on your investment property’s heating system all year long. The last thing you want is your tenants calling with a surprise emergency maintenance request to fix the heater right before winter. 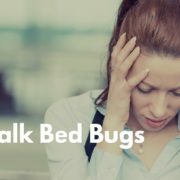 Dallas property management company Specialized Property Management has a few tips on what you need to do to keep yourself from falling for these common maintenance traps. Heating systems and air conditioners can be a big expense if you don’t keep up with the maintenance. It’s important to make sure the heater is in working order, and all filters are regularly cleaned or replaced. Bleed any air from hot water radiator systems, and remove dust and buildup on any fans or forced air vents. Dallas property management company Specialized Property Management also recommends you check humidity levels in basements and perform any needed maintenance on dehumidifiers or humidifiers. Now is a good time to cover any outside A/C units you might have as well. It’s inspection time again! 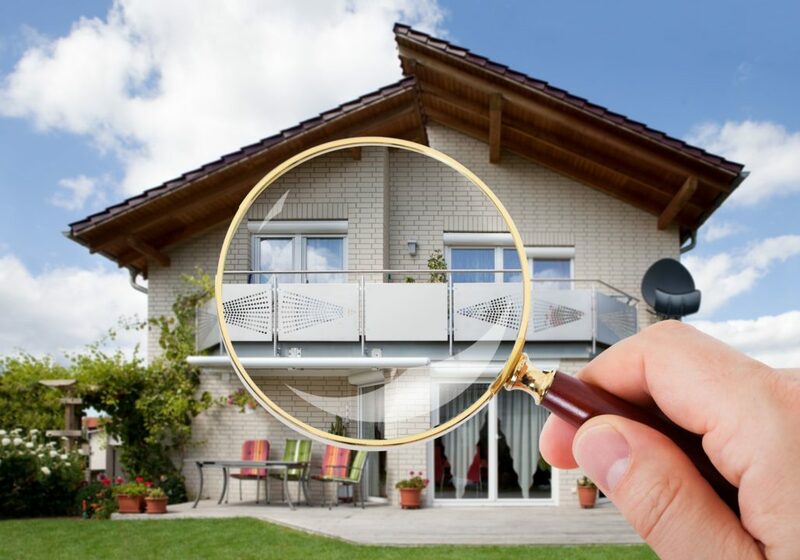 Regular inspections are a given for any good property management company. 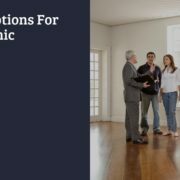 Dallas owners should be sure a fall inspection is done to check for things like lease compliance and any needed repairs that are not yet reported. When inspecting, look both inside and out so you won’t miss anything. Also, clean and maintain any fireplaces you might have in the home. Another recommendation from Dallas property management company Specialized Property Management is to keep up on Fall landscaping needs. This includes fertilization, pruning trees or bushes, and removing any plants or roots that could pose a threat to your home’s foundation or walls. 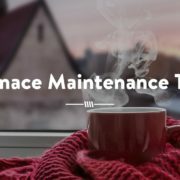 Keeping up with fall maintenance pays off in the long run, keeping you, your investment, and your tenants protected and comfortable in the cold of winter. Part of protecting your investment is hiring the right property management company. Dallas owners can rest assured they’ve made the right choice with Specialized Property Management. With over 30 years of experience, we can assist you in any season of the year. Call us today!